Salut! Am nevoie de ajutor in legatura cu contul de TMP! Chestia e ca mi-am uitat si email-ul, si nu mai pot face nimic! Ma poate ajuta un membru din staff, cu resetarea contului, sau a parolei? Will Bus Dlc Income On 2019? And now it would get income from the bus, but it's not yet released! Sincere i'd prefer the truck, that once it's a truck simulator, it should be just trucks, not cars! Even many people were expecting this way! I do not know why, but it's ok, because now you can turn around very quickly! 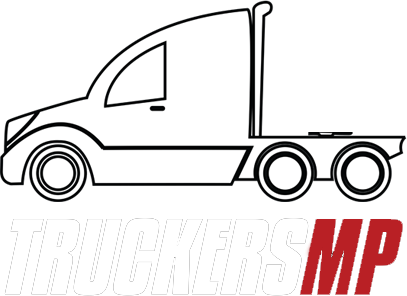 what is your biggest fault on truckersmp ? As far as I remember, I would have no blame, because I did not do anything for now! Is heavy server lag being caused by WiFi connection? Normally there should be no wifi problems, but if there is a worse wifi there will be some problems! On Which road do you drive often? Which Trucking Manufacture is Superior? 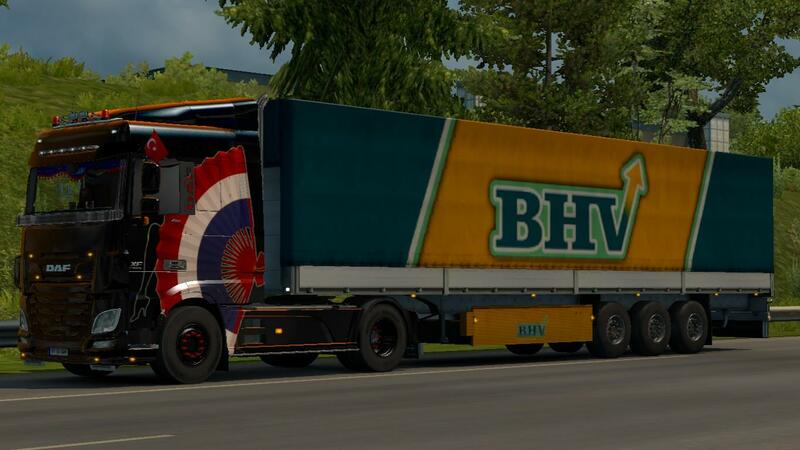 For superior transports would be VOLVO, SCANIA and DAF XF 105! Why is ATSMP so quiet. Ats has always been quiet, has always been an exemplary game of ets, but almost everyone loves Calais-Duisburg, so many are left on ets! I recently downloaded "Promods" and I did all the demands she asked me! But I did not get any color! So I bought that file with 1euro, and I followed again exactly what I had to do but it still does not work! Does anyone know what the problem is? Can a Developer Help Me? @Bill97649, but at least you solved it? can you take screenshot of the game ? I noticed this very quickly! In a multi-person area such as Calais or Duisburg, a very lag is caused, especially to those people who have a weaker computer, but as far as I noticed, those people do not stop doing what they like because they like it to drive in crowded areas, but at the same time it can cause problems to other people around them! So this is a big problem to be considered by Echpa TMP! I prefer Daf Euro 6, and Volvo XF, because I place them inside and outside! An excellent idea, but putting this into practice will take some time! Why are there few people on the mountain road? Yes, there are very few people in the mountains, because many people go to Calais-Duisburg, they like the crowd! Will you like the dashboard of this truck? And if you like other truckloads that would be the same?